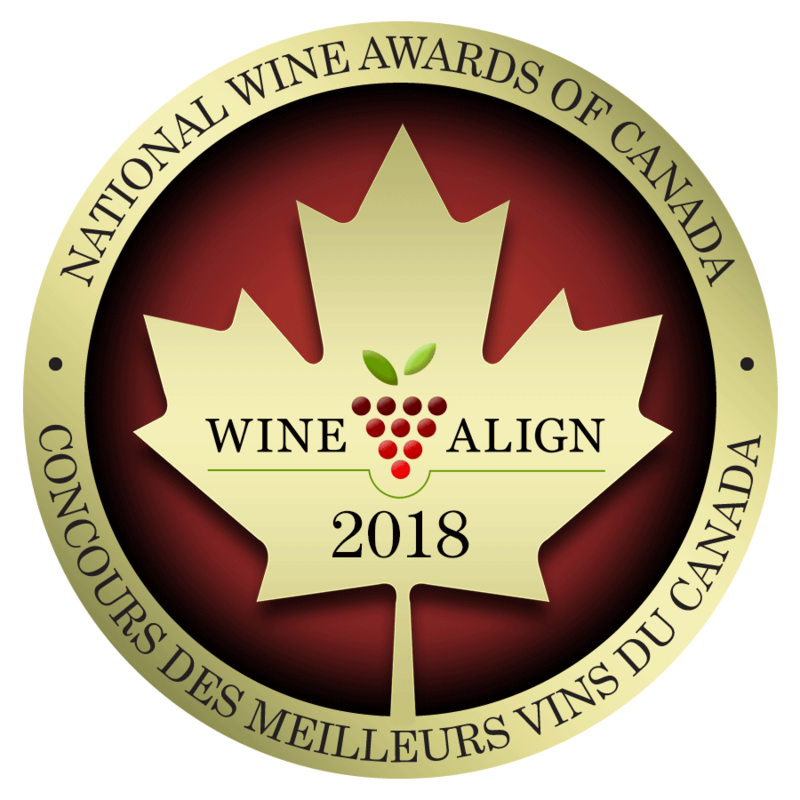 In 2018, over 1,850 wines from 257 wineries were entered into the National Wine Awards of Canada, making this year’s awards the largest and most comprehensive wine competition in Canadian history. In late June, 22 judges assembled in Penticton BC and tasted blind for five full days to determine the best wines in Canada. This year, we were very excited to have two international judges join us: Dr. Jamie Goode from the UK and Christian Zhang from Shanghai, China. The wines were all served blind (producer, origin, and price were not revealed) but identified and organized into flights by grape variety or style. The top medalists were tasted in multiple rounds by many different judges. The judges only tasted a limited quantity of wines each day so their palates could stay fresh and focused, and the wines were served in high-quality Zwilling glasses at just the right temperature. All this was to ensure that each wine was treated with the respect it deserves. Just over 40% of all wines entered were awarded medals. The over 1,850 entries came from seven provinces. British Columbia had the highest representation with 158 wineries entered, Ontario came second with 78, followed by wineries from Nova Scotia, Quebec, Prince Edward Island, Alberta, and New Brunswick. In addition to the individual medal winners, we have also awarded Winery of the Year, Best Performing Small Winery, Top 25 Wineries in Canada, Top 10 Ontario wineries, Top 10 BC wineries, and Top 10 Small Wineries. 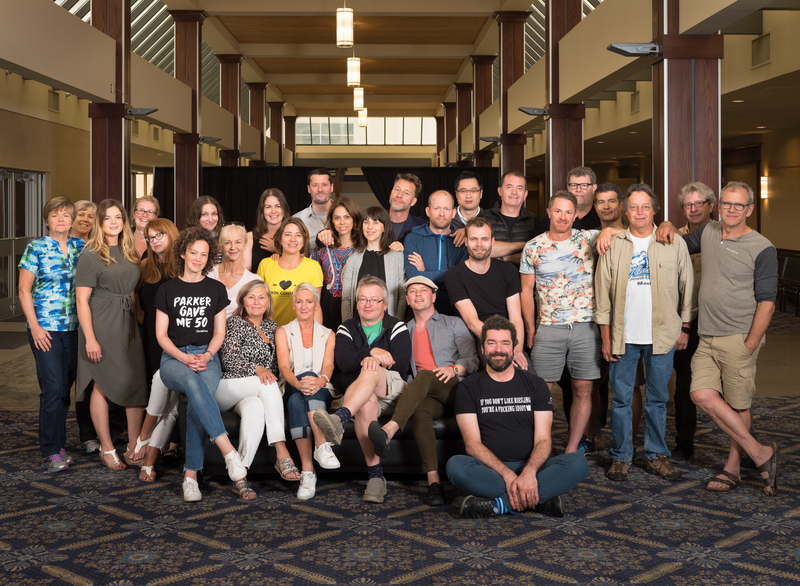 Judges and organizers of the 2018 National Wine Awards of Canada. Penticton, British Columbia, June 20th to 24th, 2018.